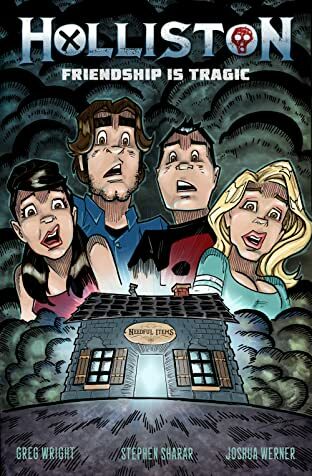 The characters from the Holliston tv series appear in this brand new stand-alone adventure, being brought to comics for the very first time. Adam, Joe, Corri, and Laura are about to discover just what their friendship can handle when Adam finds a cursed credit card and buys his friends some Halloween gifts. The presents are perfect... a little too perfect. 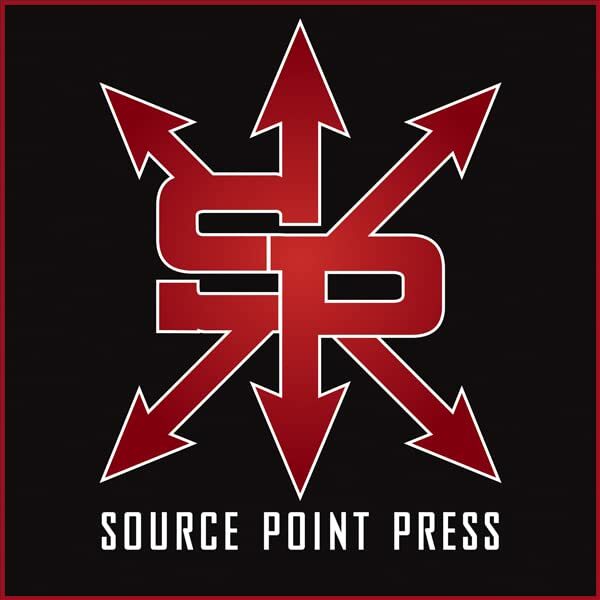 Soon, mad killers, giant monsters, and evil aliens are on the loose, as well as the deadliest threat of all: success! Will the gang sell out? Will they ever speak to each other again? What's the return policy for cursed credit card purchases? 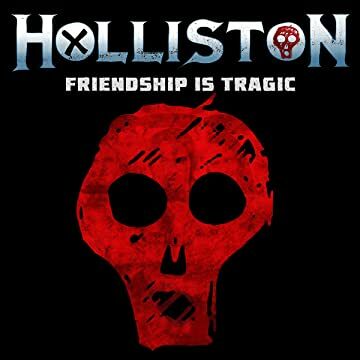 Find out in Holliston: Friendship is Tragic!